Horse meat scandal - How horses slaughtered in Romania end up on British, Swedish and other countries plates - warnings had been sent out to 16 different countries. The horse meat crisis has laid bare the tangled global food supply chain that can see horse meat from Romania end up on the plates of British consumers. For a struggling Romanian farmer, the sale of a horse to an abattoir can provide a welcome boost. But, 1,500 miles away, the discovery of that meat in frozen food products in British supermarkets has sparked the biggest food crisis in more than a decade. 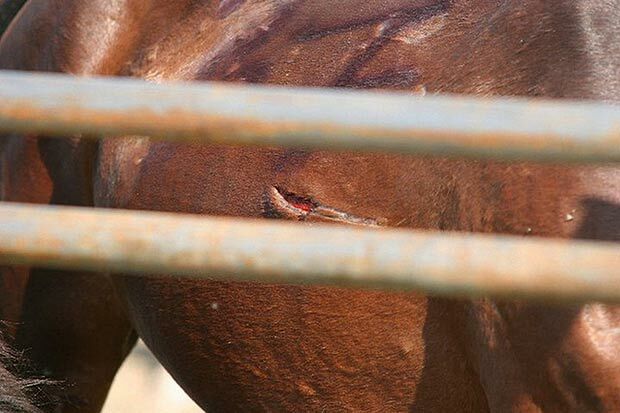 A disturbing picture has begun to emerge of the way horse meat has entered the complex modern food supply chain – a chain in which meat travels thousands of miles across Europe for slaughter, processing and packaging before ending up on the plates of British consumers. In the case of the horse meat discovered in several household brands, the first link in the chain is to be found in Romania’s rural hinterland. Here, horses are still used to pull carts and plough. 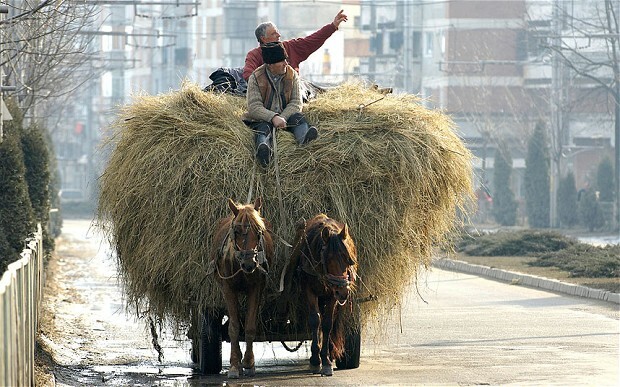 Recent estimates put the number of horses still used for agricultural purposes in Romania as high as 760,000. Traditionally, when a farmer no longer required a horse, it would be sold for export to countries where horse was accepted as an alternative to beef, lamb or pork. 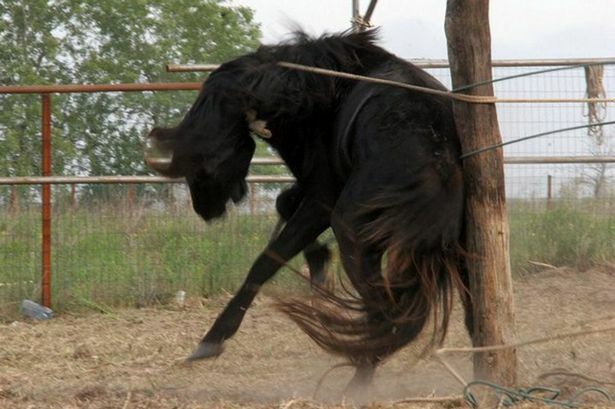 More than 10,000 horses a year were exported from Romania this way. The majority ended up in Italy, where consumers have a preference for freshly slaughtered meat. But two years ago the European Union banned the export of live horses from Romania, in an attempt to prevent the spread of equine infectious anaemia, a disease commonly known as swamp fever or horse AIDS, which had become endemic throughout the country. The ban led Romanian farmers to begin exporting slaughtered horse meat instead. In 2011, more than 6,779 million tons of this meat has been shipped either frozen or chilled to countries such as France, Belgium, Italy and Bulgaria for processing. The sale of carcasses makes it far more likely that their meat will be sold for processing into ready meals, rather than sold as freshly-butchered cuts – and therefore able to be used instead of beef in the production of convenience foods. The horse meat which has now been found in frozen meals in Britain was shipped by road from Romania to the Spanghero meat processing plant in Castelnaudary, in the Languedoc-Rousillon region of south west France. Here it was butchered into parts, apparently labelled as beef, and sent on for processing into ready and frozen meals by the French food manufacturer Comigel. 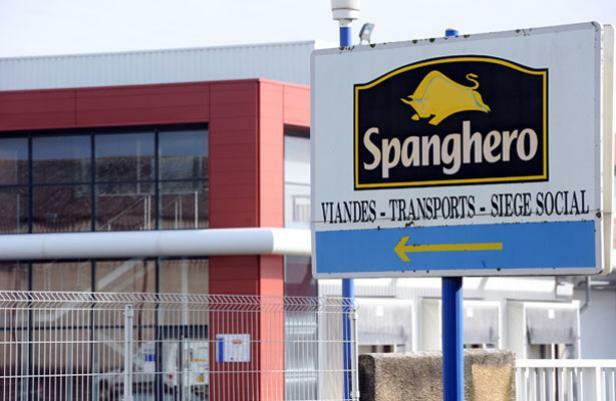 The Spanghero HQ in Castelnaudary is typical of the high-security processing plants at the centre of the global food industry. It is surrounded by CCTV cameras and fencing, with guards at every entry point and exit. The 350 staff who work there are strictly monitored as they go in and out. Inside, workers dressed in white overalls, head coverings, face masks and blue aprons stand at long tables turning cuts of animal flesh into convenience meals. Meat regularly arrives in HGVs from all over Europe, before it is hung in refrigerated store rooms. 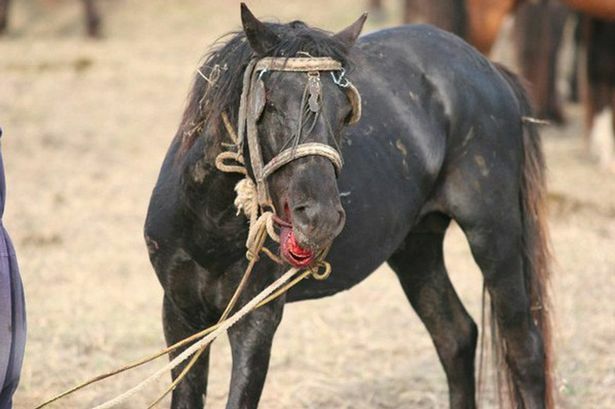 Horse trade - Experts estimate that 15 percent of the horses in Romania are infected (February 2011). Spanghero, founded in 1970 by Claude and Laurent Spanghero, two former France international rugby players, was itself at the centre of a major health scare when, in 2011, it was forced to destroy 12 tonnes of beef mince after it was discovered to be riddled with E.coli. Until recently Spanghero relied on its own abattoir in Castelnaudary, which slaughtered local animals. But, in a measure of the increasingly globalised food market, this was forced to shut last November in the face of cheaper East European imports, with the loss of 87 jobs. 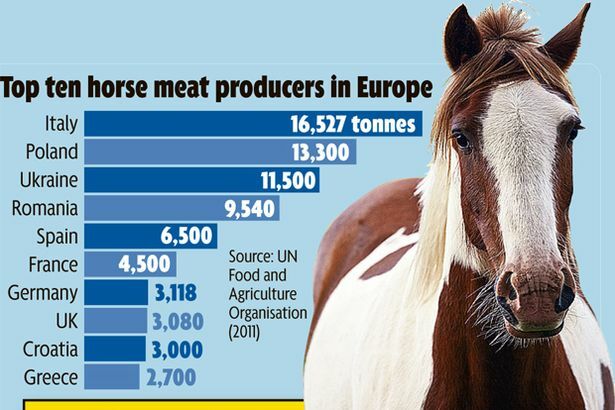 Once butchered the horse meat was transported 642 miles from Castelnaudary to Comigel’s factory in Luxembourg, where it was turned into portions of frozen lasagne, spaghetti bolognese and other dishes for sale in supermarkets across 15 countries. Questions are now being asked as to how much Comigel knew about the origin of the meat it was using in its products, particularly whether it was aware that horse meat was being used alongside, and in some cases instead of, beef. The authorities in France have now begun an 'urgent’ investigation of their own into both Comigel – which has an annual turnover of £50 million – and Spanghero, and could bring fraud prosecutions against either firm over the alleged mislabelling of the meat. Erick Lehagre, who runs Comigel from his offices in the north-eastern French city of Metz, said he was in “deep shock” over what had happened. “We are a responsible firm – this has not happened intentionally,” he said. Highlighting the confusion in the global food chain, Mr Lehagre said he had been 'certain’ that Spanghero was supplying his firm with beef from French cattle. After the horsemeat scandal broke last month, however, he established that Spanghero had in fact sourced the meat in Romania. “We realised a week ago that there was a problem, after being alerted by customers in Britain,’ said Mr Lehagre. The Romanian authorities insist all horse meat has to be labelled as such before it can be sent abroad for consumption and that it could only have been relabelled as beef elsewhere along the supply chain. Constantin Savu, director with the Romanian Sanitary Veterinary and Food Safety Authority said: “If it was substituted along the processing chain, than is not our problem any more. Whatever the truth of the matter the result in Britain – the last link in the convoluted chain of supply – was dramatic. NEW EU FOOD LABELING RULES - will apply from December 13, 2014. 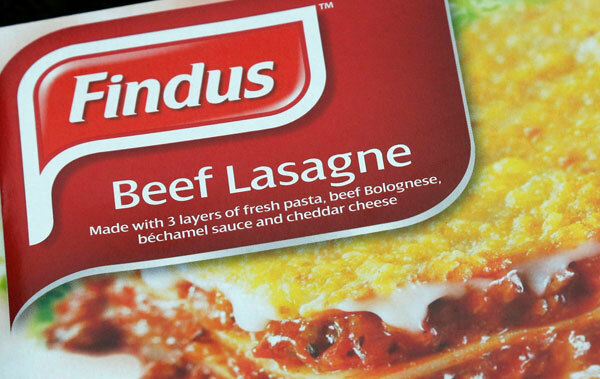 Last Saturday (Feb 2) Comigel informed Findus by letter that there was a problem with the meat content of its frozen lasagnes and spaghetti bolognese, forcing the British firm to recall 18,000 packets from supermarket shelves around the UK and destroy another 200,000 held in storage. The recall was only disclosed later last week. Findus had already begun to test its own products following the start of the horse meat scare, when traces of horse DNA where found by Irish food inspectors in frozen beefburgers destined for Tesco and the other major British retailers. The tests found that the meat content in the range of lasagne supplied by Comigel to Findus was made up of between 60 and 100 per cent horse. Aldi, the supermarket chain, also confirmed that two of its ready meal lasagne and spaghetti ranges were found to contain between 30 100 per cent horse meat. The meals were withdrawn earlier this week as a precautionary measure and the firm has urged consumers to return the products. Aldi said it felt “angry and let down” by Comigel. Barthelemy Aguerre, the chief executive of Spanghero, insisted last night that he 'did not know’ horse was being sold off as beef, and said he would be 'taking the matter up’ with his Romanian supplier. Mr Aguerre said there had been no attempt to pretend its 'beef’ was from France – as Comigel alleges. France’s fraud office, the DGCCRF, has launched an investigation, and inspectors are visiting both the Comigel and Spanghero plants. France’s Agriculture Minister Stephane Le Foll said it was 'unacceptable’ for horse meat to be passed of as beef. 10th February 2013 - CRUELLY abused wild horses were last night feared to have been slaughtered and shipped to British supermarket suppliers to be sold as beef. Investigators in Romania are trawling sales records of companies after it was revealed animals suffered appalling mistreatment as they were ferried to abattoirs. In one of the worst incidents 54 stolen wild horses were found in sickening squalor aboard a truck heading to a slaughterhouse. Some had wounds from being STABBED and BEATEN with sticks and crowbars. They were denied food or water for days before a 28-hour journey to the abattoir. Four of the horses were already lying DEAD among the other pitifully thin and starving animals. They were on their way to a slaughterhouse in Saint Gheorghe in central Romania, which is understood to have exported meat. 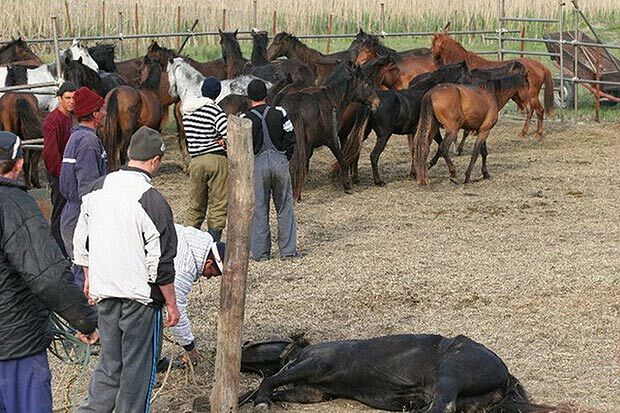 The horses were taken by a criminal gang from the Letea Forest in Romania’s Danube Delta where around 2,500 roam free. A source close to the investigation said last night: “The meat from this racket would almost certainly have been sent abroad and there’s no telling where it would have wound up. The Romanian government ordered an inquiry into the illicit wild horse meat trade in May 2011 after TV pictures of mistreated animals sparked outrage. Romanian horse meat labelled as beef is at the centre of the scandal which has engulfed some of Britain’s biggest supermarket chains. Yesterday Environment Secretary Owen Patterson warned that British customers may have fallen victim to an “international criminal conspiracy” amid fears that school dinners and hospital food had been affected. Last week frozen food giant Findus confirmed up to 100 per cent horse meat had been found in some of its beef lasagne. The scandal deepened as a French company supplying horse meat passed off as beef to British shoppers was revealed to have been at the centre of a major E.coli scare in June 2011. 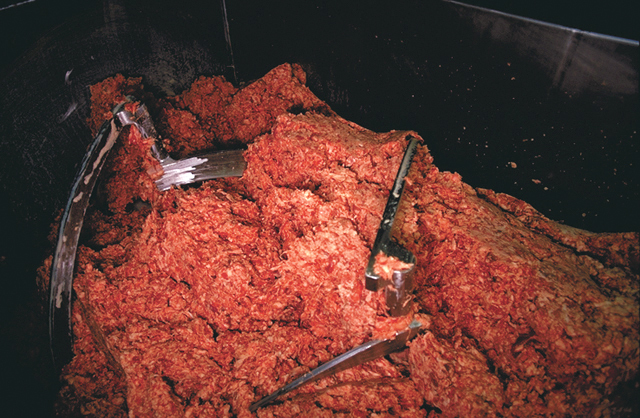 Inspectors feared that 12 tons of beef mince from the Spanghero plant in Castelnaudary, in South West France, was riddled with the potentially lethal bacteria. The firm is currently under investigation for importing horse meat from Romania which was then labelled as beef. 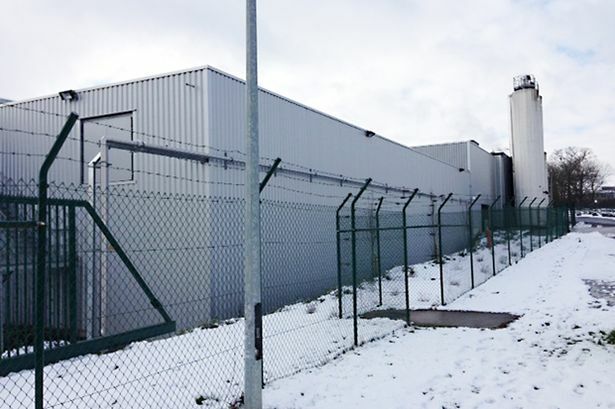 It was exported to the Luxembourg factory of the French frozen food giant Comigel and sold on to British supermarkets including Aldi and Tesco. Authorities in France launched an “urgent” investigation into both Comigel and Spanghero. 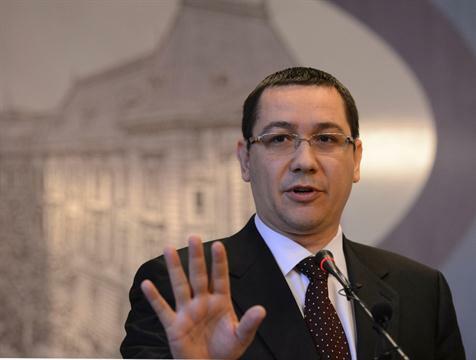 Sorin Minea, president of Romanian Employers’ Federation of Food, insisted horse meat had not been passed off as beef.